Quick and easy, we’ll have your document processed and sent to you as soon as humanly possible – and for a very reasonable rate. as soon as humanly possible – and for a very reasonable rate. All documents issued by the Korean government can receive Apostille certification. 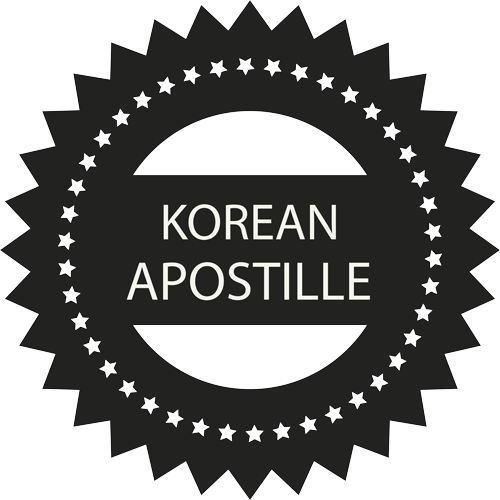 We visit Korean government offices EVERY SINGLE DAY to get Apostilles, so if you’re looking for the quickest, cheapest way to get an apostille sent to you from Korea, you found it. Have you ever had a document “notarized”? That’s when you have a third party, usually a law office, confirm that a document is authentic and true. In the case of international documents, the certification process is called getting an “apostille”. The process for creating an apostille was agreed to at the Hague Conference on Private International Law. 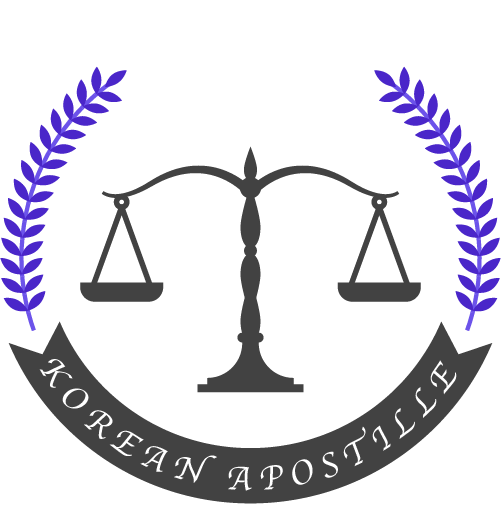 If you need document with apostille certification from Korea, then Korean Apostille will get it for you quick and easy. To obtain Korean government Apostille authentication of your documents with us, please start here! To obtain a Korean criminal background check, the local police station will require that we prove that you no longer live in Korea.